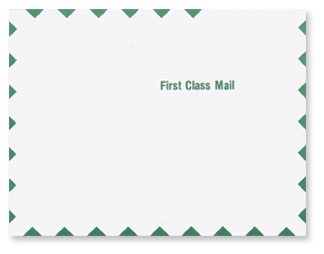 Use this expandable First Class envelope for mailing large tax returns and reports of up to 100 pages. It features a Peel-and-Seal flap for easy mailing. Contructed of durable Tyvek material, this 10 x 13 envelope is waterproof, tear-resistant and lightweight to help lower your shipping costs.